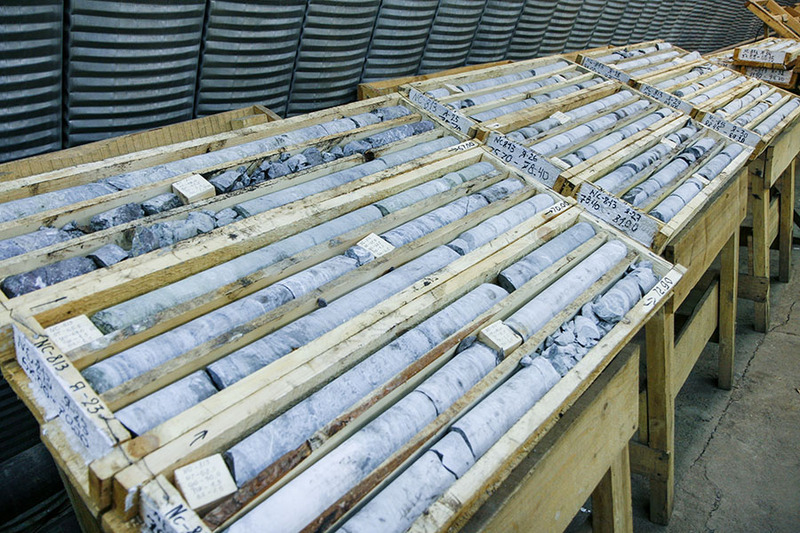 This Canadian company is exploring a multizone gold system in the Red Lake District. 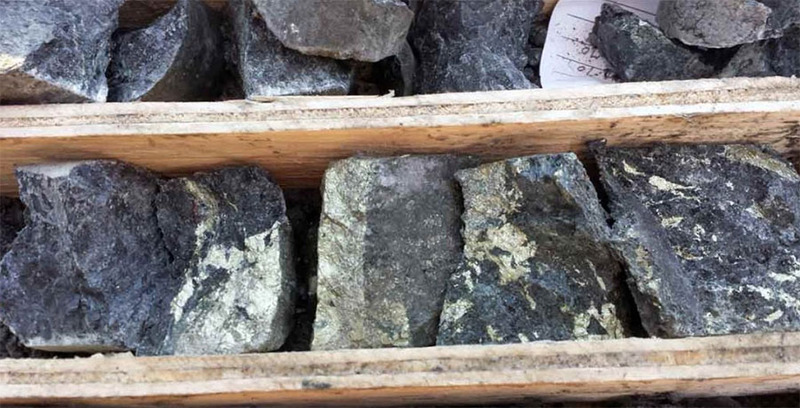 Great Bear Resources Ltd. (GBR:TSX.V; GTBDF:OTC) announced in a news release that by speeding up the payment schedule, it completed the earn-in for 100%, royalty-free interest in Dixie, a 9,140-hectare project in Ontario's Red Lake District. 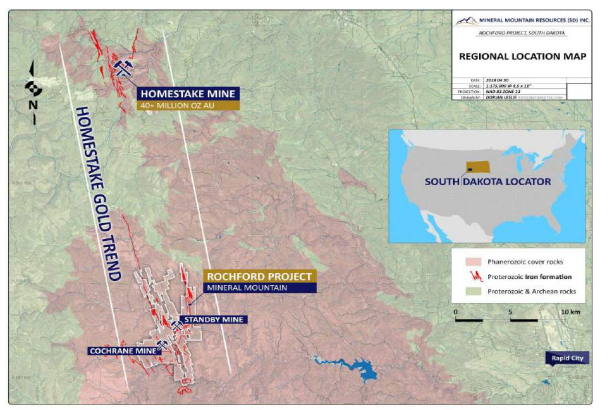 The company is in the midst of a new, approximately 150-hole, 30,000-meter (30,000m) drill program to test known high-grade gold zones and recently identified targets. The campaign will continue through 2019. 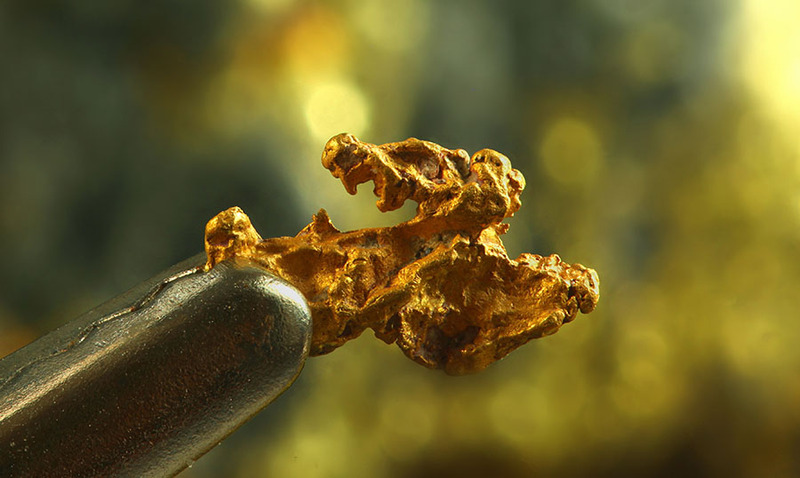 Highlight assays to date include 10.4m grading 16.84 grams per ton (16.84 g/t) gold in the Dixie Limb zone, 7m grading 68.76 g/t gold in the Hinge zone and 1.75m grading 101.05 g/t gold in the South Limb zone. Operations are back to their preclosure level. A Paradigm Capital report presented the highlights of this brownfields story. 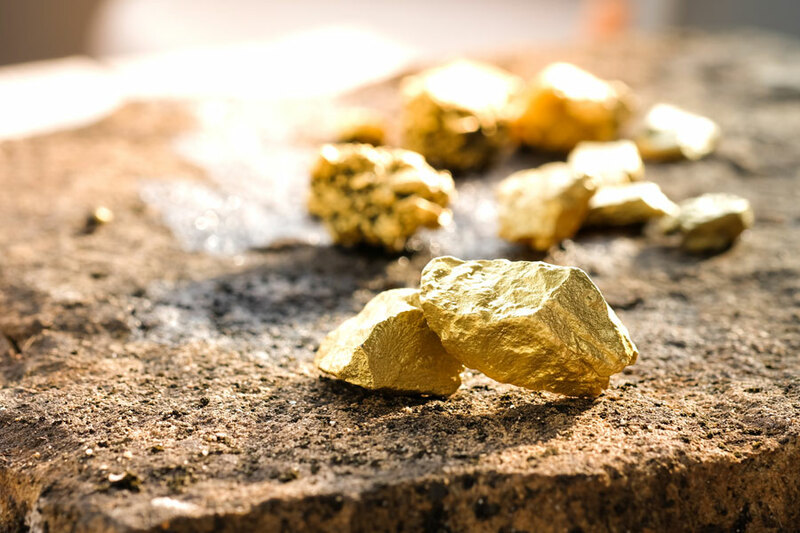 Money manager Adrian Day reviews several of the gold companies in his portfolio. 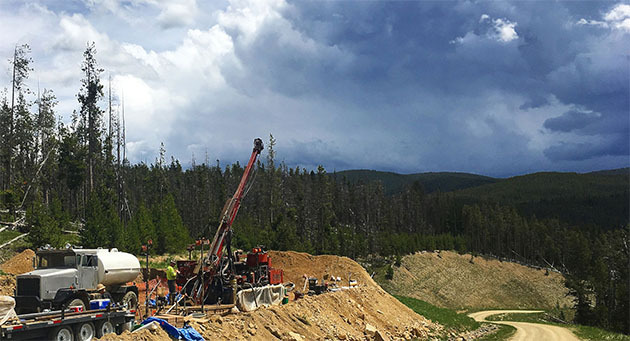 Technical analyst Clive Maund explains why he believes this company that has copper-gold-silver exploration projects in British Columbia is a "strong speculative buy." Is This Explorer Finding a Major Play in a Past-Producing Area? 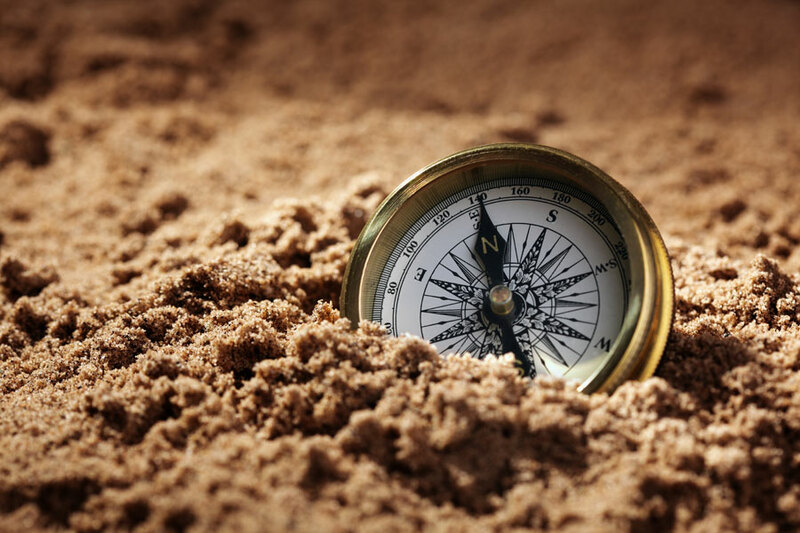 John Newell of Fieldhouse Capital profiles a small-cap explorer that he feels could see the same kind of advancement that Great Bear Resources experienced when its discovery hole sent the stock up 150%. What Is the Stock Market Trying to Tell Us? 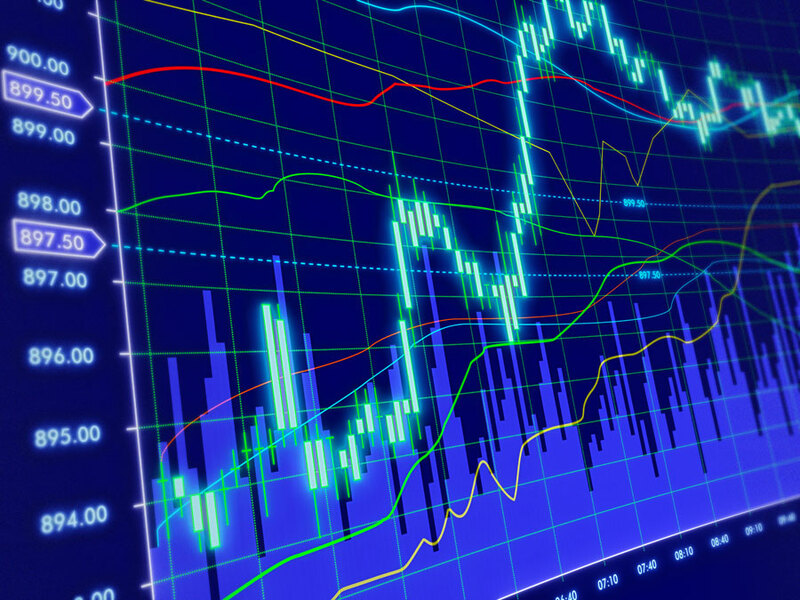 Rudi Fronk and Jim Anthony, co-founders of Seabridge Gold, explore what�s next for the stock market and how that will affect gold. 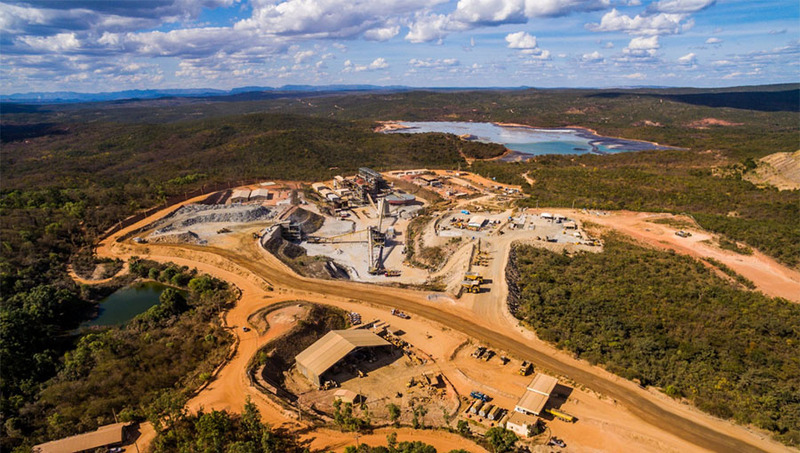 A BMO Capital Markets report discussed the progress at this miner's Suriname assets. With the new site just 12 miles from an existing project, a ROTH Capital Partners analyst examined the strategic move. 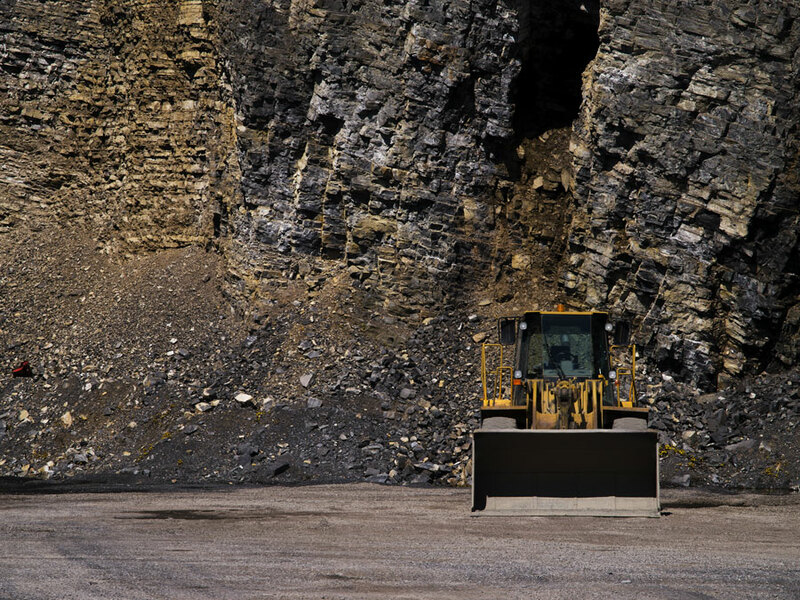 A Cantor Fitzgerald report provided an update on this advanced-stage Nunavut asset.